Marine photosynthesis provides for at least half of the primary production worldwide. 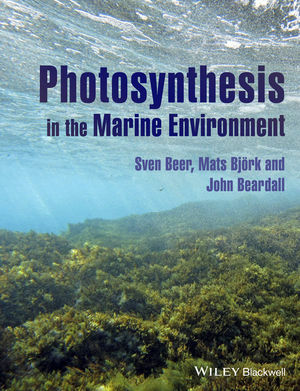 So Mats Björk, one floor down from The BalticSeaWeed blog, together with Sven Beer and John Beardall have publishyed the book “Photosynthesis in the Marine Environment”, available from Wiley. This is definetly on MY reading-list for the summer!